Song after song, the "hometown" duo jumped from a funkytown-esque feel to a nightclubbing whomp, busting out the gnarliest hybrid tunes west of the arch. Fans of deep pocket grooves and sonic exploration, the dynamic duo blend live samples with acoustic instruments like drums, guitar and horns for a hybrid, tour de force live experience that never lets up on passion and energy. 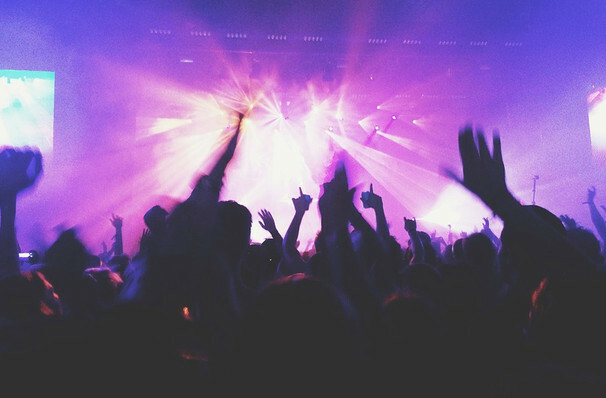 Bolstered by a brotherly chemistry, they create a party atmosphere with custom-designed light displays so frenetic they'd make a raver happy. Shredding and soloing their way to other dimensions, they sure know how to put one an out-of-this-world show. 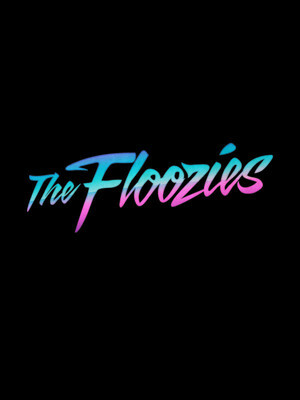 Seen The Floozies? Loved it? Hated it? Sound good to you? Share this page on social media and let your friends know about The Floozies at Theatre Of The Living Arts. Please note: The term Theatre Of The Living Arts and/or The Floozies as well as all associated graphics, logos, and/or other trademarks, tradenames or copyrights are the property of the Theatre Of The Living Arts and/or The Floozies and are used herein for factual descriptive purposes only. We are in no way associated with or authorized by the Theatre Of The Living Arts and/or The Floozies and neither that entity nor any of its affiliates have licensed or endorsed us to sell tickets, goods and or services in conjunction with their events.